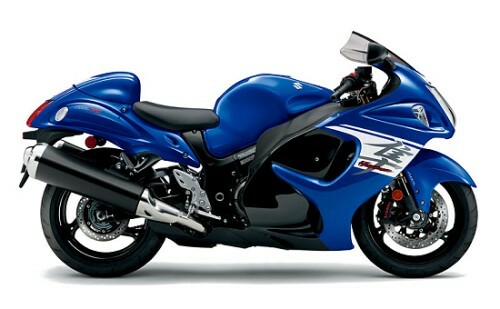 Here is the continuing model history for the Suzuki Hayabusa GSX13000R. Below are the images of the new 2017 Suzuki Hayabusa color schemes and color codes. Once again the Hayabusa’s colour schemes will vary around the world and this is the complete set. 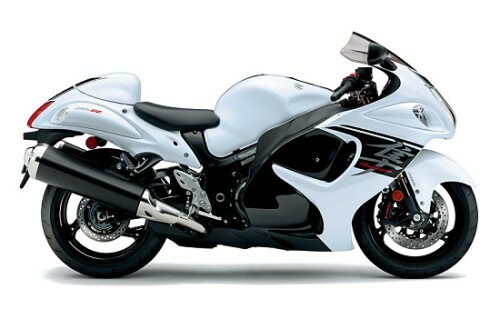 Note that there hasn’t been any significant changes to mechanical specification to the Hayabusa for years now!